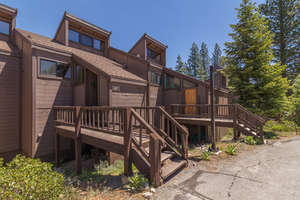 Tahoe Truckee Vacation Properties Property Management is the leading property management company in the Tahoe-Truckee area. 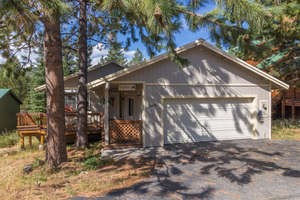 Use our website to search and view vacation home rentals in Truckee, Tahoe Donner, and the north Lake Tahoe area, then make your reservation instantly online. 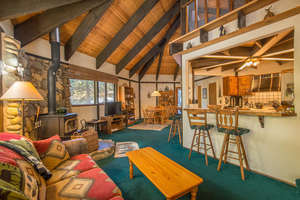 Tahoe Truckee Vacation Properties has been providing vacation rentals, ski leases, and long-term rentals in the North Lake Tahoe, Truckee, and Tahoe Donner areas since 2003. 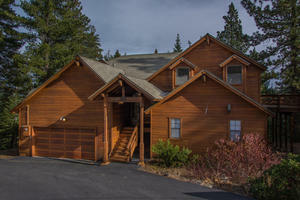 Many of our Tahoe, Truckee, and Tahoe Donner homes are pet-friendly vacation rentals or ski leases with hot tubs. We will always provide the highest and friendliest levels of service for our guests and owners. 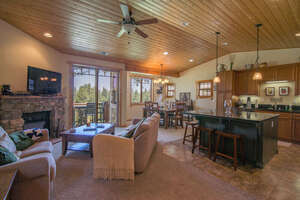 We work hard to ensure our vacation homes are well cared for and comfortable upon your arrival. You can also reach our agents on our toll-free number at 866.582.6186 - we're happy to assist in planning your family vacation or group getaway. We know that while many prefer online booking, sometimes it's nice to have the personal touch our agents are always happy to provide. future of working with them. 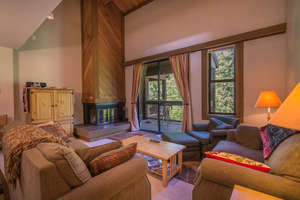 We have offered our home for both short-term and ski lease rentals since 1992 with several Truckee area property management companies. For about the past decade, TTVP has provided excellent property management service both to us (as owners) and to our renters. We are pleased with our relationship and look forward to a very long future of working with them.